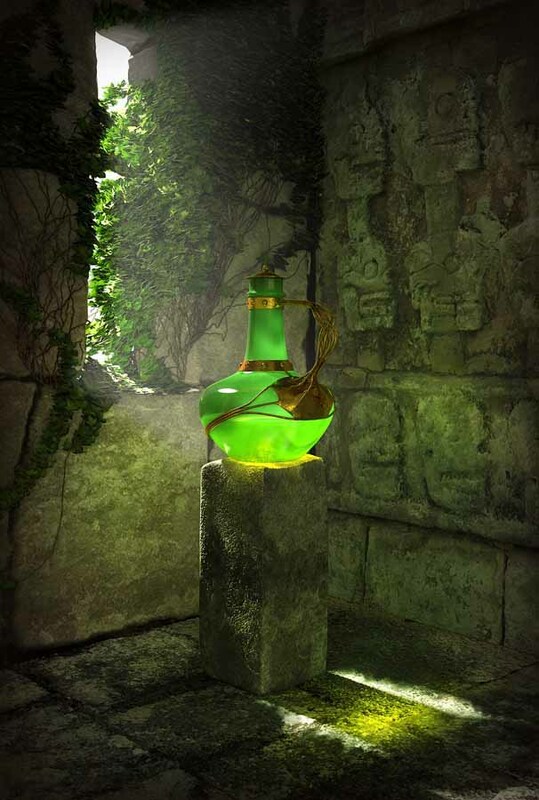 Chemistry (from Egyptian keme (chem), meaning "earth") is the science concerned with the composition, structure, and properties of matter, as well as the changes it undergoes during chemical reactions. It is a physical science for studies of various atoms, molecules, crystals and other aggregates of matter whether in isolation or combination, which incorporates the concepts of energy and entropy in relation to the spontaneity of chemical processes. 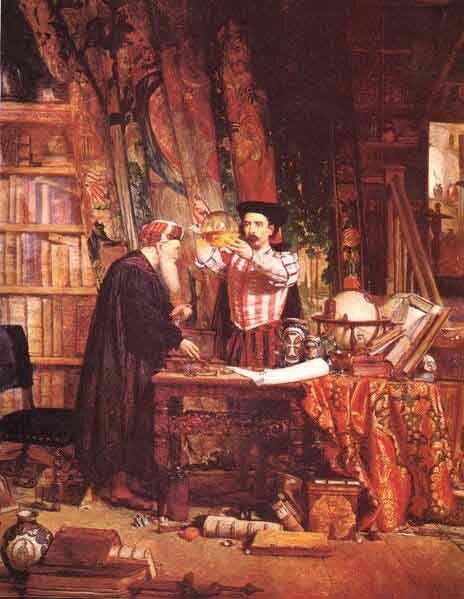 Modern chemistry evolved out of alchemy following the chemical revolution (1773). Disciplines within chemistry are traditionally grouped by the type of matter being studied or the kind of study. These include inorganic chemistry, the study of inorganic matter; organic chemistry, the study of organic matter; biochemistry, the study of substances found in biological organisms; physical chemistry, the energy related studies of chemical systems at macro, molecular and submolecular scales; analytical chemistry, the analysis of material samples to gain an understanding of their chemical composition and structure. Many more specialized disciplines have emerged in recent years, e.g. 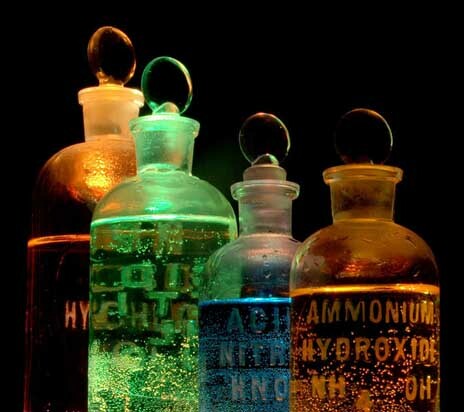 neurochemistry the chemical study of the nervous system. Chemistry is concerned with atoms and their interactions with other atoms, and particularly with the properties of chemical bonds. Chemistry is sometimes called "the central science" because it connects physics with other natural sciences such as geology and biology Chemistry is a branch of physical science but distinct from physics. It is the science of atomic matter (that made of chemical elements), its properties, structure, composition and its changes during interactions and chemical reactions. Oxygen can breathe easy, but the party might soon be over for helium balloons. Those are two takeaways from a brand-new model of the periodic table of elements, debuted this week by the European Chemical Society a group representing more than 160,000 chemists in the European Union. 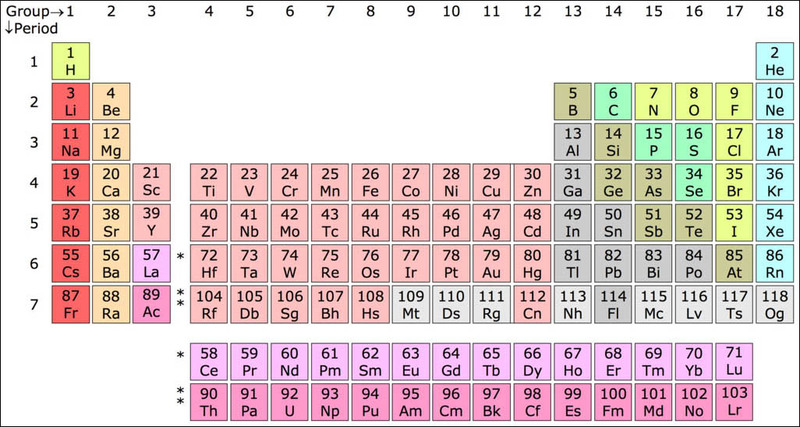 Unlike the ubiquitous classroom version of the table, which categorizes the universe's 118 known natural and synthetic elements with equal space for each element, EuChemS' chart has been warped and wobbled to show the relative abundance or scarcity of 90 naturally occurring elements here on Earth. What is the shape of an electron? If you recall pictures from your high school science books, the answer seems quite clear: an electron is a small ball of negative charge that is smaller than an atom. This, however, is quite far from the truth. 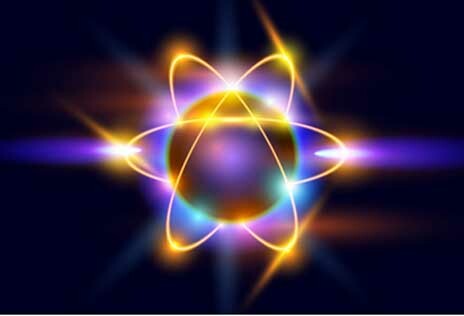 The electron is commonly known as one of the main components of atoms making up the world around us. It is the electrons surrounding the nucleus of every atom that determine how chemical reactions proceed. Their uses in industry are abundant: from electronics and welding to imaging and advanced particle accelerators. Recently, however, a physics experiment called Advanced Cold Molecule Electron EDM (ACME) put an electron on the center stage of scientific inquiry. The question that the ACME collaboration tried to address was deceptively simple: What is the shape of an electron? As far as physicists currently know, electrons have no internal structure - and thus no shape in the classical meaning of this word. In the modern language of particle physics, which tackles the behavior of objects smaller than an atomic nucleus, the fundamental blocks of matter are continuous fluid-like substances known as "quantum fields" that permeate the whole space around us. In this language, an electron is perceived as a quantum, or a particle, of the "electron field." Knowing this, does it even make sense to talk about an electron's shape if we cannot see it directly in a microscope - or any other optical device for that matter?